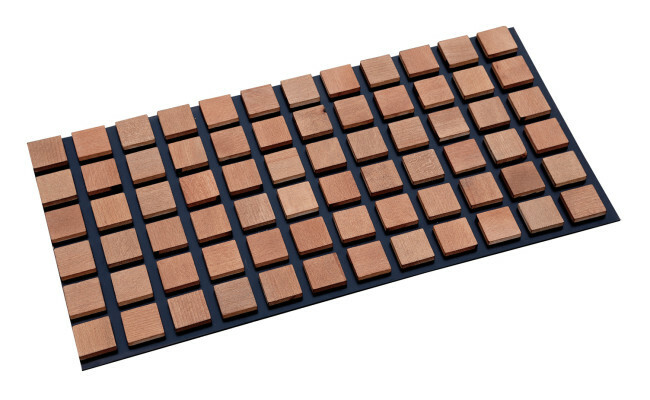 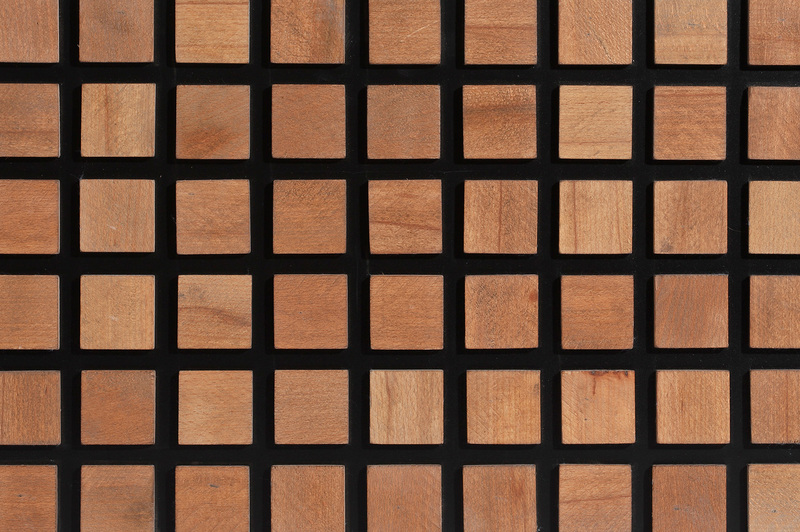 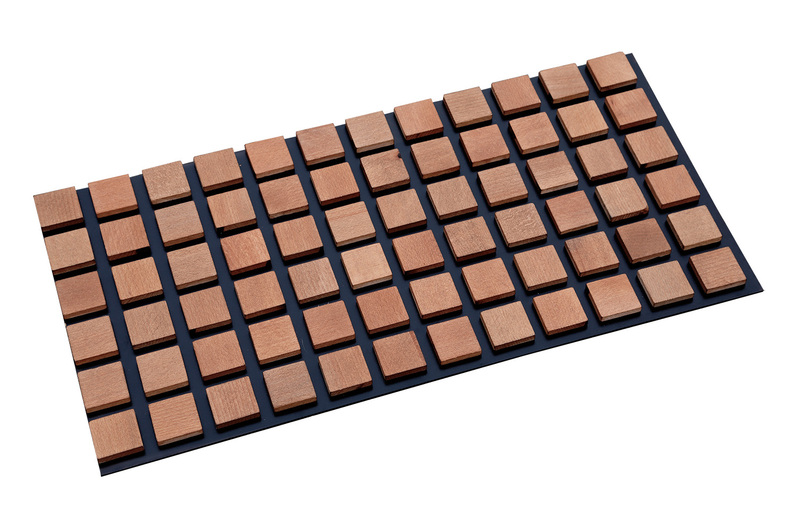 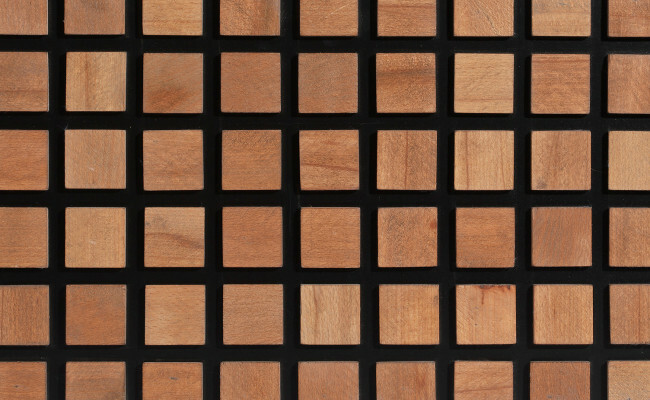 Harmony and minimalist design together with distinct colour of natural wood is the essence of Pixel wall panel. 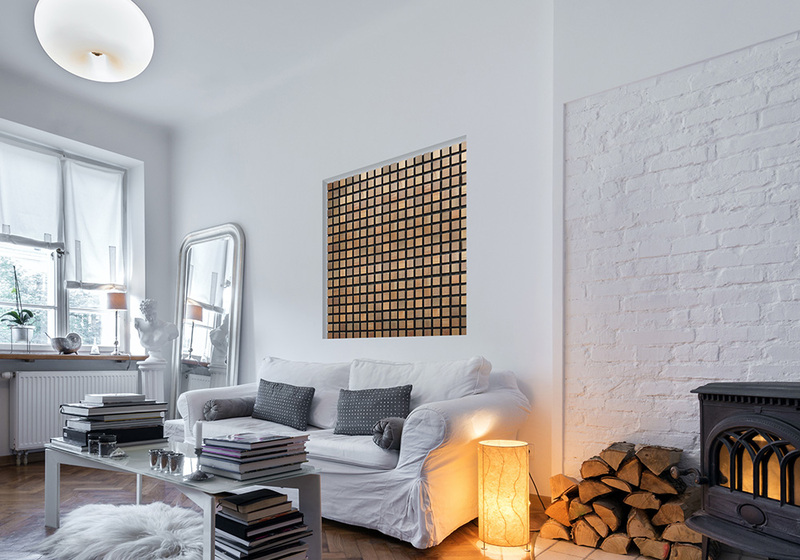 Excellent combination of modernity and classic material, enriches the room. 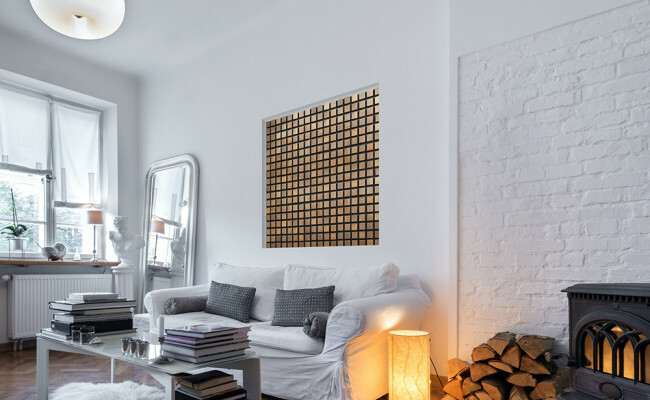 Displayed on the entire wall or on its part, Pixel panel adds chic and timeless elegance to the interior.